We are always available to provide you with parts and service for your Baldwin hardware, as well as any keys that might need copying or replacing. In addition, we have some Baldwin Commercial parts available for sale. Baldwin Commercial has been discontinued for approximately 12 years and these items can be hard to find. However, we do have some parts to service these locks and will try our best to help you. 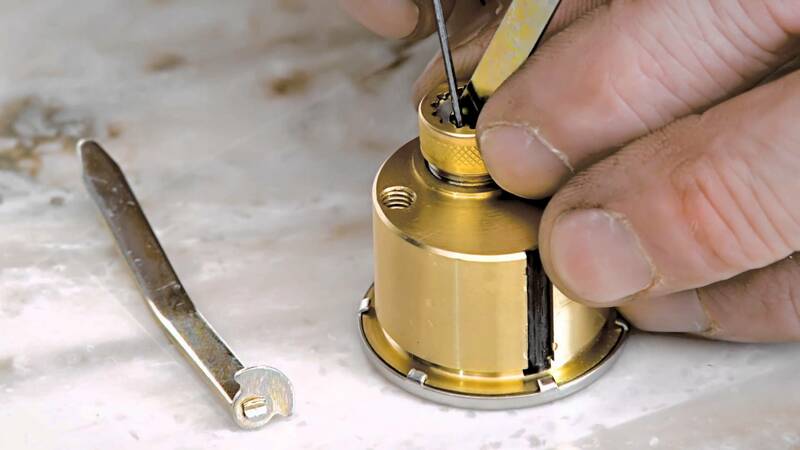 Baldwin Mortise Locks normally need a service every 6 to 10 years depending on usage. We can repair Baldwin mortise locks on site. We help them work like new again by replacing a number of parts inside the lock.